One example of a straightforward project enterprise implementation is the classic pyramid hierarchy model (see Figure 20-4) with a single top point and more connections the further you go down, from CEO to project team member. Figure 20-4. You can implement enterprise projects in a classic pyramid hierarchy. 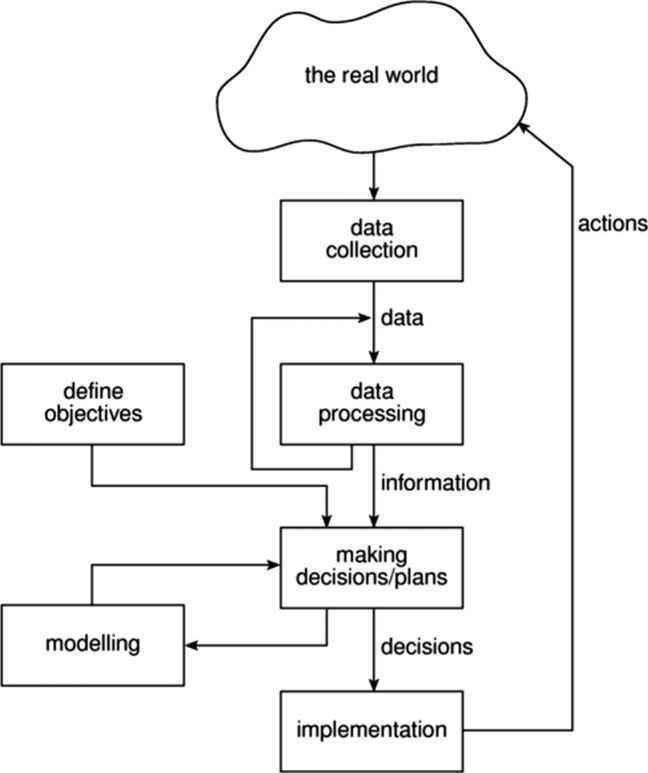 For example, imagine a software development company with five different projects in progress at the same time. 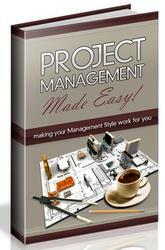 The project managers all use Project Professional to manage their projects. Project Server is installed in the central data systems office, along with SQL Server. Each of the five projects has ten team members connected through the Project Server. The CEO of the company has an executive account set up to work with Project Server with Web Access. 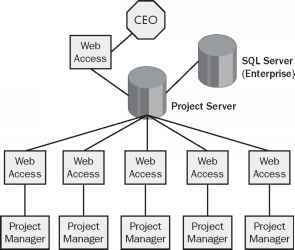 The five project managers publish their enterprise project and resource information through Project Server. Their team members and stakeholders use Project Web Access to see their pertinent project information and collaborate effectively. The CEO uses the enterprise account to see and evaluate all the projects in the company in a standardized form and view and analyze all the resources in the company.